ACCEPTED OFFER for this beautiful home in Carriage Lane. Great yard, awesome garage – we’ll miss this one! Looking to sell? Get your home seen and SOLD through our innovative social media marketing. Call Troy Irvine 780 380 8769 and ask about that free CMA! 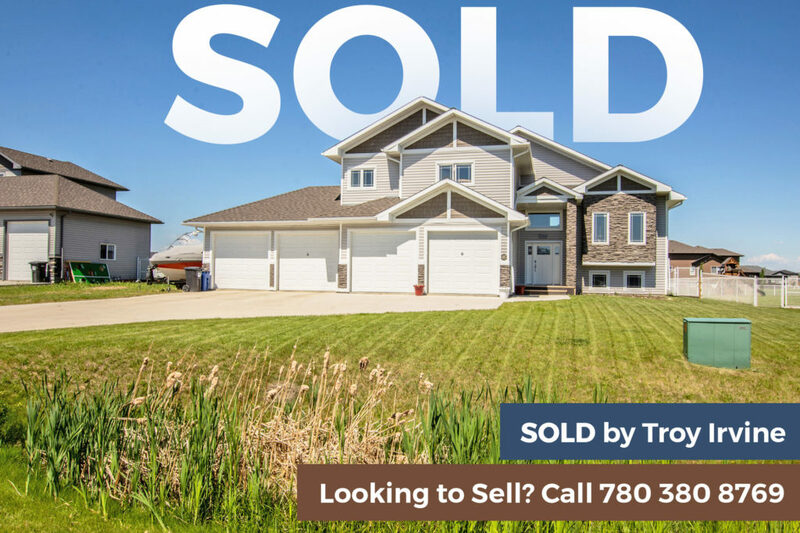 ← 5 Br in Mountview, Grande Prairie SOLD in 2 DAYS!